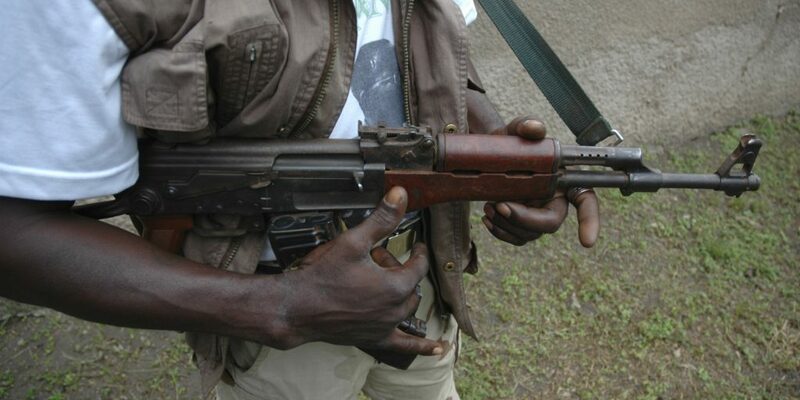 Gunmen in the early hours of Tuesday in Kano, killed a driver and kidnapped an expatriate in the metropolis. The expatriate, who is a staff of Triacta Construction Company working on Kano Zoo Road under path, was abducted at the construction site in the metropolis. The incident happened around 7am as the company’s staff were returning to work after the election break. An eye witness said the gunmen arrived in the site and shot the expatriate’s driver before taking him away to unknown destination. When contacted, the Police Public Relations Officer, DSP Abdullahi Haruna, who confirmed the story, said the person kidnapped was a Lebanese. He, however, said that investigation into the matter was on after which details would follow.